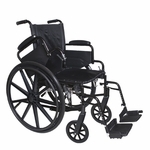 ProBasics Bariatric Two-Button Release Folding Walkers provide maximum strength and a rugged design, all backed by a limited lifetime warranty. 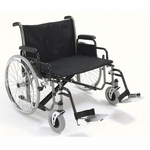 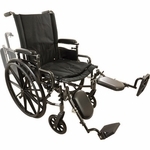 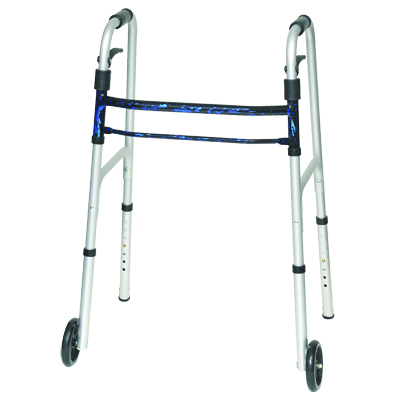 Ample height adjustment options coupled with a two-button folding mechanism make ProBasics Folding Walkers easy to use and accommodating to the most demanding patient needs. 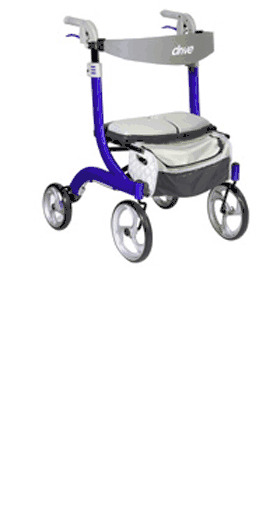 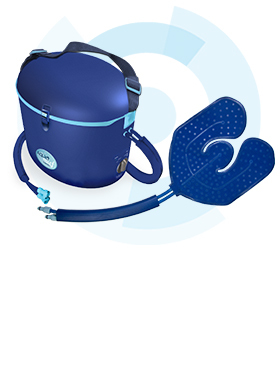 Available with or without 5� wheels and in junior or adult sizes. 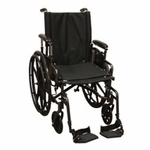 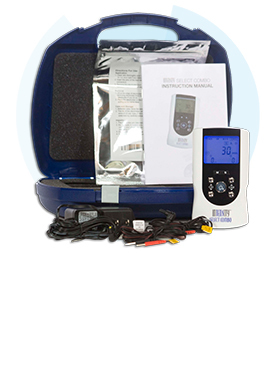 Support patient weights up to 500 pounds.